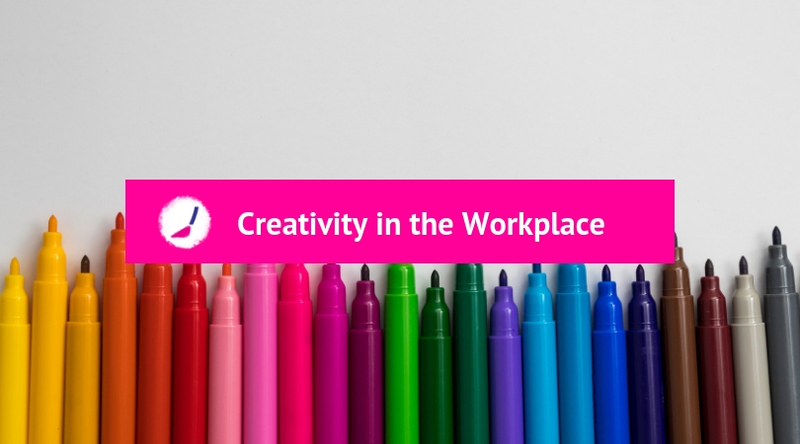 Creativity is no longer a side dish for businesses; indeed there are an increasing amount of studies that have found whatever the vocation of the company, introducing creativity into the workplace has a number of benefits. Our main ethos here at PopUp Painting is making creativity accessible to everyone, no matter their experience or ability. 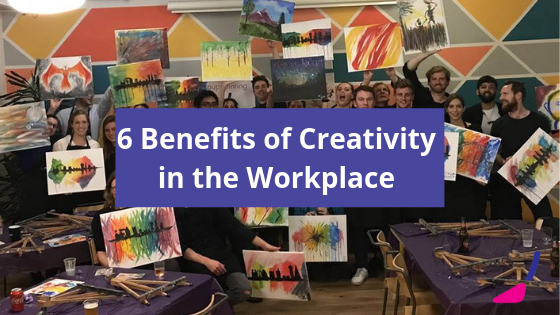 We’ve made a list of reasons why every workplace should should try to introduce some form of creative outlet for their employees. More and more people are trying to incorporate creativity into their life because of its calming effect. This finding has introduced new forms of counselling such as Art or Dance Therapy which have proved to be very effective. When the workload gets heavy in the office it may be difficult to set aside time for a calming creative outlet, but having a supply of books, board games or crafts where employees have lunch will help them switch off from the stress of work and come back from their break ready to take on anything. A recent study by Taylor Francis Online gave forty participants art supplies and asked them to create anything they wanted for 45 minutes. After this short creative session, 75% of this group found a decreased level of Cortisol (a hormone that the body releases in response to stress). Industry and Businesses recognise the value of innovation, which is facilitated by enabling people to play and to improvise. Working with different team members and doing very different activities helps foster creativity which is the mother to innovation. 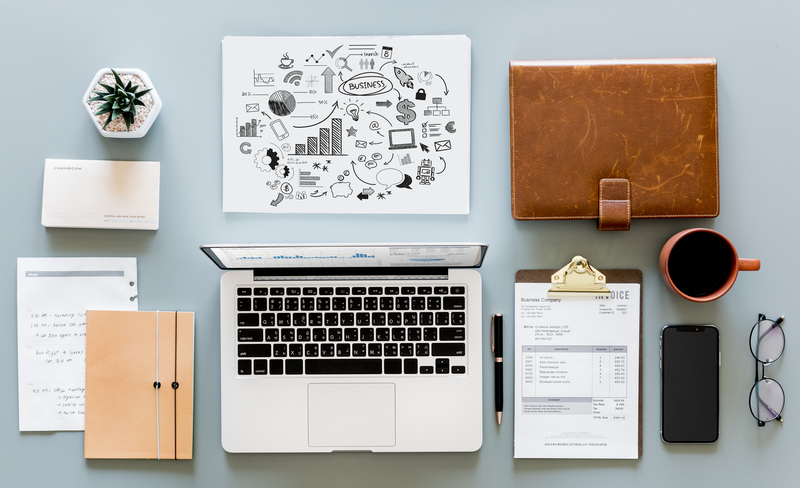 Routine can really damage productivity, mixing up the daily habits by bringing in creativity into the office can really spark ‘excitement’ in the brain. As soon as the brain is made to work in a different way, more thought patterns are introduced, thus improving productivity. The left side of the brain controls everything to do with logic, whereas the right side controls creativity. If an individual is never exposed to creativity this means half the brain isn’t being utilised properly. This in turn suggests they are missing out on the creative thought processes such as intuitition which is very beneficial for problem solving. Fast Company has actually conducted a poll where they found CEOs said creavity was the most important leadership quality, followed by integrity and global thinking. Many offices give their employees a creative team building activity because this appears to be the most beneficial way to help members of their team work together. Most forms of creativity are not competitive, which diminishes the idea of rivalry in the workplace and encourages a team to work together. Founder of PopUp Painting, Phyllissa Shelton, with a career as a leading change architect in healthcare, says: Everyone has entrepreneurial talents and can innovate given the right environment and creative space. It is not the seeds of creativity that are needed to be planted but the soil of organisations that need to be fertile and tended regularly to enable individuals and teams to have time to stand back, try new things, think differently and foster creativity. 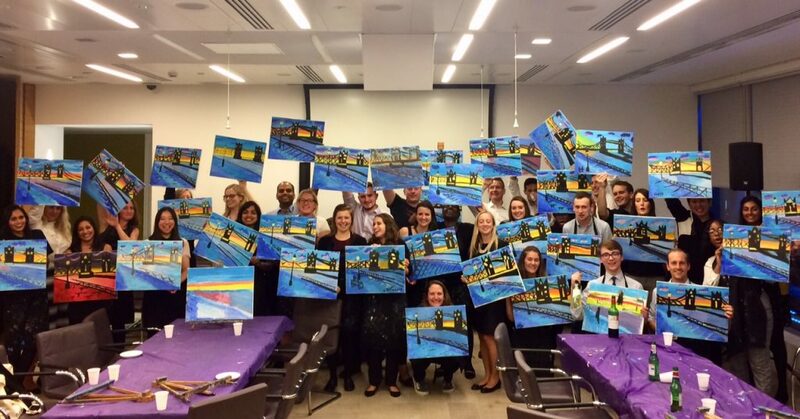 If you want an easy, accessible way to get your team creativity and bonding, here at PopUp Painting we have a range of corporate team building packages. We can operate wherever suits you, whether it’s at the office or a local bar or restaurant and even paint whatever picture you’d like! 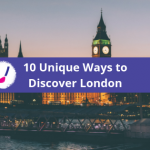 To find out more, please go HERE.